San Diego Comic Con has been taking place this week and it has been delivering all sorts of nerd-related goodies across all sorts of different IP’s and franchises. However, the big one has just been officially released by Warner Bros: a brand new full-length Batman V Superman: Dawn Of Justice trailer. The new trailer is over three and a half minutes long, and gives a greater insight into the minds of all of the key players. Let’s start with Bruce Wayne. The trailer shows us that this is a man who has been hurt before and no longer trusts anyone. We see that Wayne Financial is one of the many, many buildings destroyed in Superman’s last grudge match from Man Of Steel, and Bruce witnesses its destruction first hand. There are also glimpses of past pain. From flashbacks to his parents murder, to what looks like the Robin outfit damaged and spray painted by the Dark Knight’s most infamous foe. You don’t owe this world a thing. You never did. And the reason I love this line is because you know that Superman will still stick it out on Earth, because that’s just the person he is. 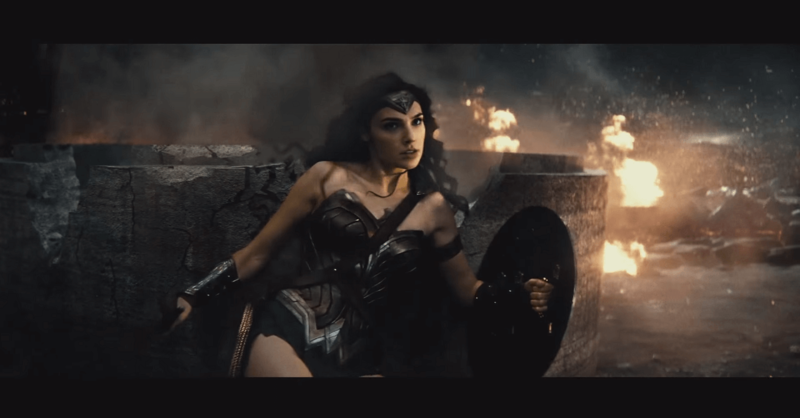 Amazingly, and most unexpectedly, we get to see Wonder Woman in action for the first time too. 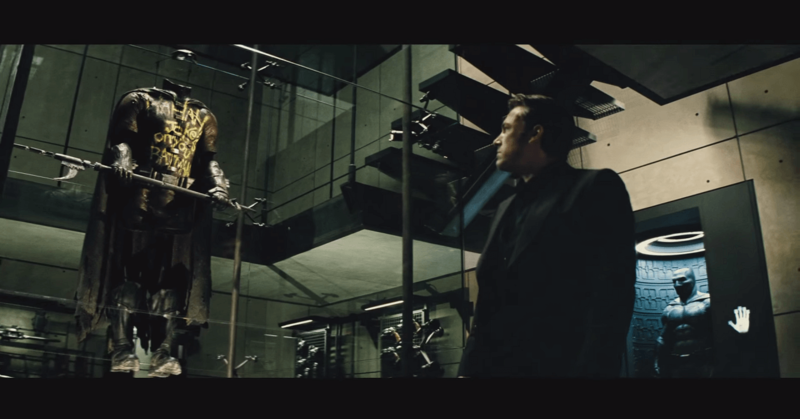 There isn’t much of it, but we do get to see Gal Gadot break out the braces against an anonymous antagonist. And finally, Lex Luthor also gets some screen time in this trailer, together with his beautiful hair. We see him wooing a senator and getting his hands on what can only be kryptonite; standard Lex Luthor stuff. Jesse Eisenberg seems to be playing the master villain as more of an under-handed, behind the scenes kind of character rather than the towering megalomaniac Lex Luthor is normally portrayed as. If there is one thing that has me worried after watching this trailer, its that there is too much being squeezed in. This isn’t a new concern; people have been sceptical since they heard that the film would feature not only Batman and Superman, but also Wonder Woman, Cyborg and Aqua Man. 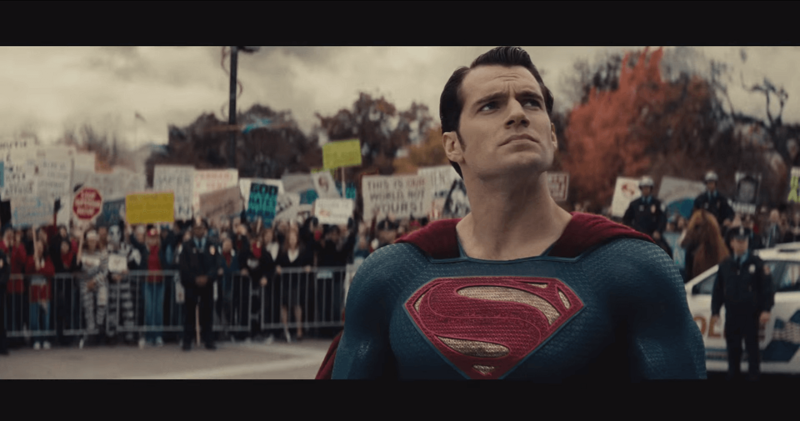 But seeing that there will be flash backs to the murder of Bruce Wayne’s parents, Wonder Woman fighting her own battles, Batman and Superman having multiple punch ups in multiple locations as well as Lex Luthor doing diabolical dealings – my fear is that the film really will be overstuffed. Personally I don’t mind if a massive movie runs a little over the standard two hour run-time – as long as its justified. 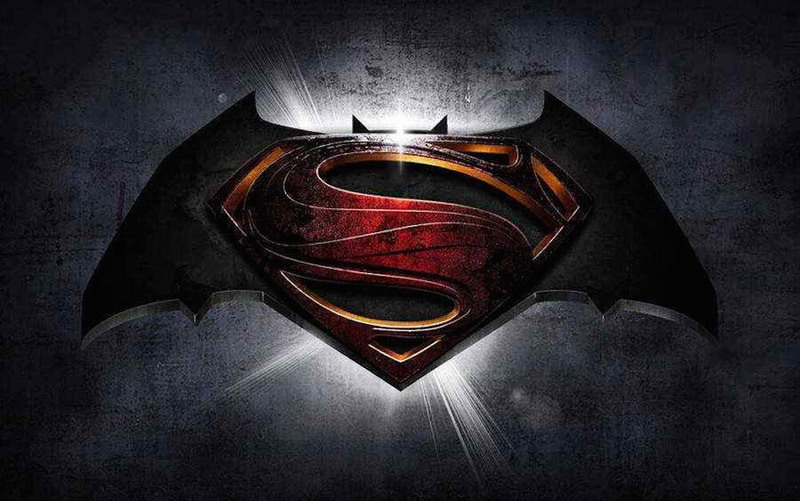 And to be fair, if any film is going to be massive, its Dawn Of Justice. Either way, the film looks set to be a box office hit when it eventually opens on March 25, 2016.